Digitimes reports that although rumors have claimed that Apple is preparing an iPad 3 for launch during fall 2011, Chinese part suppliers are calling the rumors false. Apple’s part suppliers have reportedly yet to receive orders for third-generation iPad components, and Apple coupled with the fact that Apple just released the iPad 2, these suppliers feel the rumors lack merit. The Chinese sources state that if a new iPad does happen to arrive during fall 2011 that it will be a minimal upgrade; perhaps a new version that “supports different communication format.” We are not entirely sure what to make of this new “communication format,” but we have heard that Verizon and Apple are toying around with LTE. 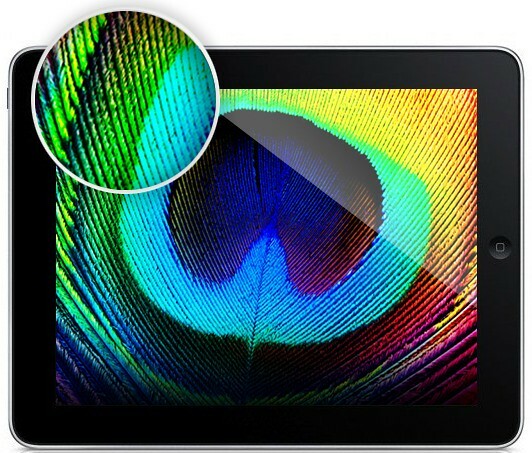 Perhaps a 4G/LTE iPad for the holidays? Another common rumor has been a future iPad with an AMOLED display and the report is pouring some cold water on that as well, saying this would be a great risk due to competitors holding the major it of AMOLED part supplies.